OMA Logistics Côte d’Ivoire is delighted to announce the appointment of Sylvie Goret as Business Development Manager. 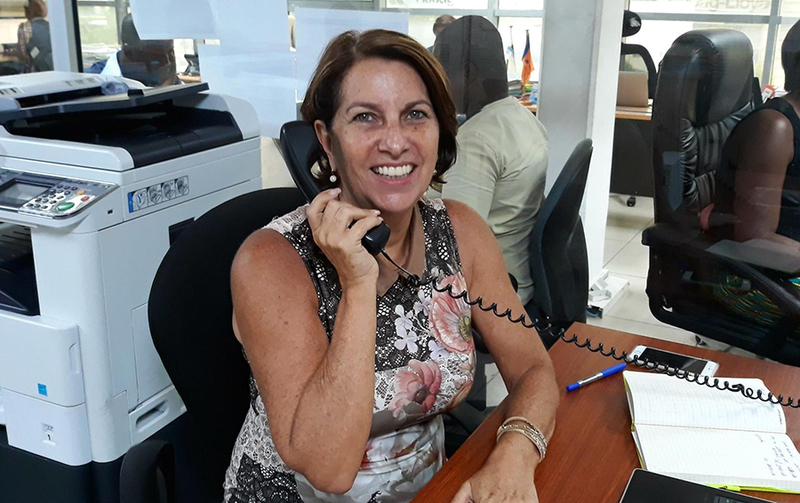 Sylvie is a french national who has lived in Côte d’Ivoire for over 20 years and has many years logistics and shipping experience having previously worked for companies such as Maersk and CMA-CGM. She will be working closely with the logistics team to develop our growing business in this sector and will be the key account manager for clients in Côte d’Ivoire.